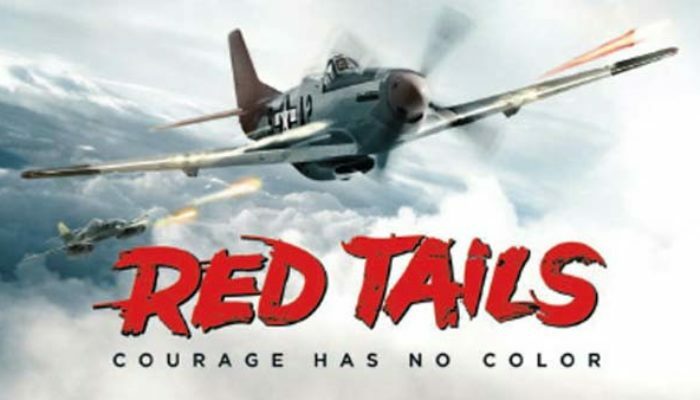 I had truly hoped that Red Tails would be spectacular. Heaven knows it had the potential to be: the true story on which it's based (that of the segregated African-American WWII fighter pilots, the Tuskegee Airmen) is loaded with heroism, tragedy, and triumph. Also, George Lucas served as producer while others directed and wrote (as happened in the better films of the original Star Wars trilogy). Unfortunately, his fingerprints are all over it, which means that it's a visual spectacle, to be sure, but the dialogue, storytelling, and characterizations are juvenile, one-dimensional, and flat. It's a shame, too, because the actors are all giving it their best (with one exception), but they're stuck with a screenplay in which nobody talks or acts like a real person; everyone is a broad archetype. Indeed, it's this lack of emotional realism that sinks the film. Terrence Howard somehow manages to do some fine work (just as Ewan McGregor somehow rose above the mediocre writing of the Star Wars prequels), but Cuba Gooding Jr here is the very definition of “phoning it in;” his entire performance is comprised of sticking a pipe in his mouth and looking creepy. The musical score seems both too modern and too familiar, given the setting. That said, the story itself is so inspiring that, even when told in a contrived manner, it manages to make an impact. The dogfights are truly incredible: comparisons to Top Gun are warranted. The cinematography and special effects are impressive, and there is some humor and enjoyment to be had in the performances. But a film about fast-flying fighter planes should not feel this slow, nor should one of the great stories in American history be treated as a watered-down action movie best appreciated by 12-year-olds, though in fairness that group will probably love it. Hopefully they'll be inspired to learn more. CONTENT OVERVIEW: Red Tails is rated PG-13. It has some moderate profanity and airfighting violence (we see people get shot and bleed in their cockpits, etc). 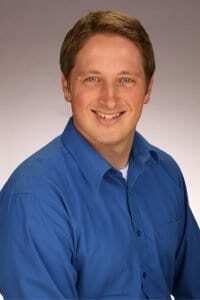 A soldier is known for womanizing; he is seen standing at a window with his shirt off while his girlfriend, in a slip, walks up behind him and hugs him, suggesting that they spent the night together. MESSAGES TO DISCUSS: Racism is an evil that has harmed countless lives. People of any color and ethnicity should have their worth determined by their character and their works, not by their race.